Get directions, hours of operation, and parts store access for Birkey's Farm Store. 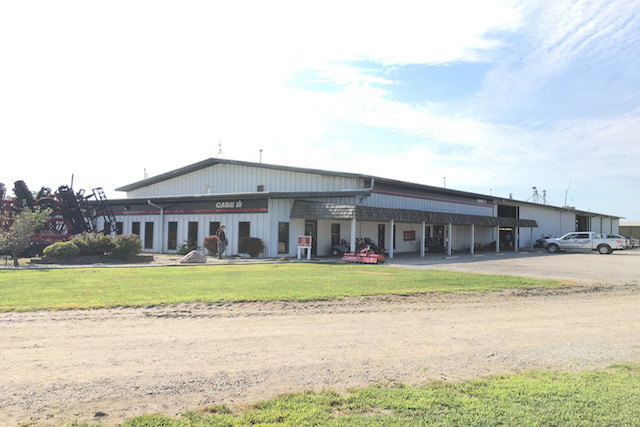 Birkey's is a certified complete full line Case IH & Case Construction Dealer Serving Illinois & Indiana, featuring a large assortment of new and pre-owned equipment. Whether you are ready to purchase a new piece of equipment, or something from our pre-owned inventory, need a part or service, are interested in your financing options, or are just here to browse, our team will provide you with excellent customer service. Visit our web site at www.birkeys.com Satisfying our customers' needs and exceeding their expectations.